This is a classic rags-to-riches story. In 1970, a girl was born to a poor family in a village in China’s Hunan province. She grew up in the village, dropped out of school, and eventually started working life as a petty worker in a glass making factory. At the age of 45, she’s become the richest woman in China and the world’s richest self-made woman with a wealth of over $7.4 billion. She is Zhou Qunfei, the founder and chairperson of Chinese touch screen glass manufacturer, Lens Technology. Here’s her story. Zhou was born into a poor family, the youngest of three children. She lost her mother when she was just five years old and her father, a craftsman, lost his vision in an accident. During her teenage years, she had to leave home to work in a glass-processing factory in the southern city of Shenzhen for a paltry salary. The working conditions were harsh – she is reported to have worked from 8 am to 12 am, and sometimes work went on till 2 am. There were no shifts. It was just a few dozen people, all polishing glass. Understandably, she didn’t enjoy it. While at Shenzhen, she enrolled for various part-time courses at the University, studying many subjects like accounting, computer operations, customs processing, and even became licensed for driving commercial vehicles. She didn’t work long and quit. In 1993, at the age of 23, she started her own enterprise from her savings and with support from her brother, sister and two cousins. In 2001, her company got an order from TCL Corporation for making touch screens for mobile phones. In 2003, she established Lens Technology at Shenzhen. 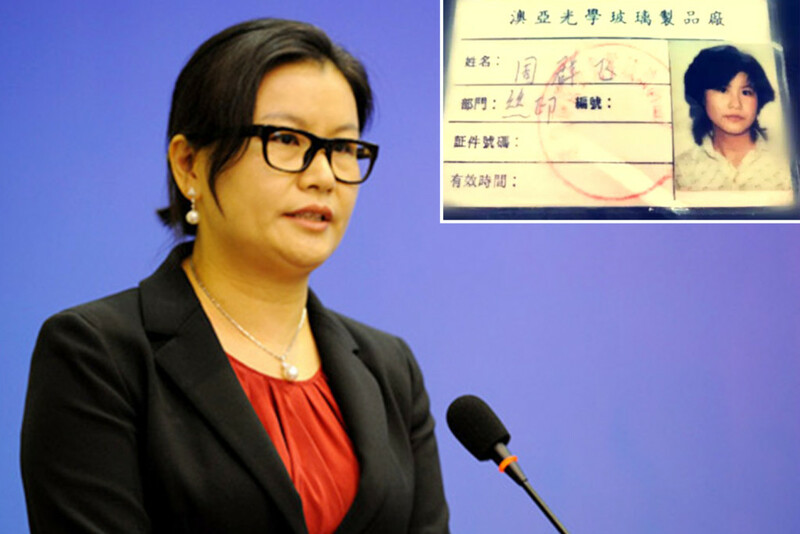 In 2006, she returned to her home province to set up Lens Technology in Liuyang City in Hunan province. Since then, the company has grown to include 10 subsidiary companies with locations allover China, and now employs over 60,000 people. With the rise of the company, Zhou has come to be referred to as the ‘Queen of Mobile Phone Glass’. Lens Technology manufactures touch screen glasses for smart phones, computers, cameras and various other high-end electronic products. Among its clients are electronic giants like Samsung, Apple and Huawei. Research and development, manufacturing, and sales of touch-panel cover-glass, touch-sensor modules and touch-panel covers of new materials are main focus areas of the company. The company has also reportedly supplied glass for the latest Apple watch. Lens Technology was listed on the Shenzen Stock Exchange in March 2015. Following this, Zhou was crowned the richest woman in China. According to Forbes list of global billionaires, Zhou holds 592 million shares in the company valued at over $7.4 billion. Zhou Qunfei’s rags-to-riches story is an inspiration, especially the millions of migrant workers in China and around the world.